We are engaged in delivering a broad range of CI Pit Cover. Our provided range is available in varied specifications that meet on customers demand. In addition, the provided series of products is inspected on diverse industry parameters to ensure the longer life. In addition, we present these products at low prices to our customers. 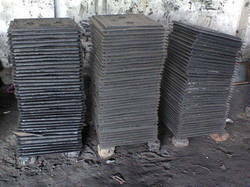 It used in earthing for covering earth pit. It is also known as Inspection Chamber Cover. Our CI Pit Cover comes with locking arrangement, frames & hinges. 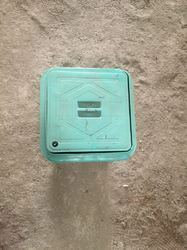 Earthing Covers are made of high density poly Polypropylene. It have good chemical resistance and no absorption. These are environment Friendly rust Proof. It has removable top for Pit Inspection.Earthing Pit Covers are provided over earthing top to do health check as well as checking and recording Earthing Resistance Value. 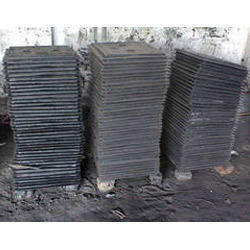 In order to avoid masonry work at site, ready made earth pit cover are introduced.